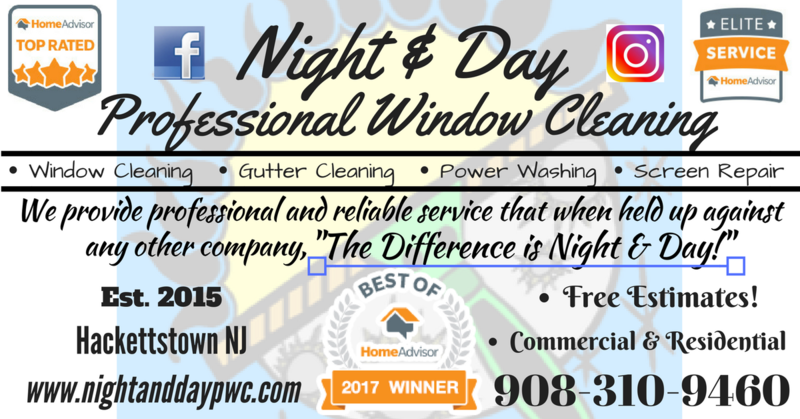 Night & Day Professional Window Cleaning – Night & Day P.W.C. again to clean the gutters and windows. Thank you! SPRING CLEANING is Just Around the Corner! START SCHEUDLING NOW! Check out our video on our Facebook page to see “on site” footage of this magic right before your eyes! Weather buildup on your retaining walls? No problem! Bringing retaining walls back to life one brick at a time! We make patio blocks looks like new! We don’t say “The Difference is Night & Day” lightly! Oxidation will buildup from metal screens. Don’t let it damage your windows while keeping the sun out, give us a call and we’ll let the light shine through! It’s a great way to extend the life of your windows, all while protecting your investment! 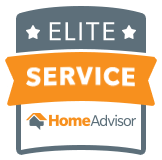 908-310-9460 for your FREE estimate! We make sure to clean the stuff our competition won’t! Skylights are no problem for us!